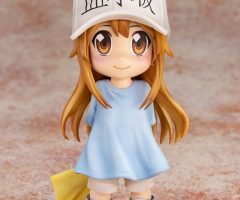 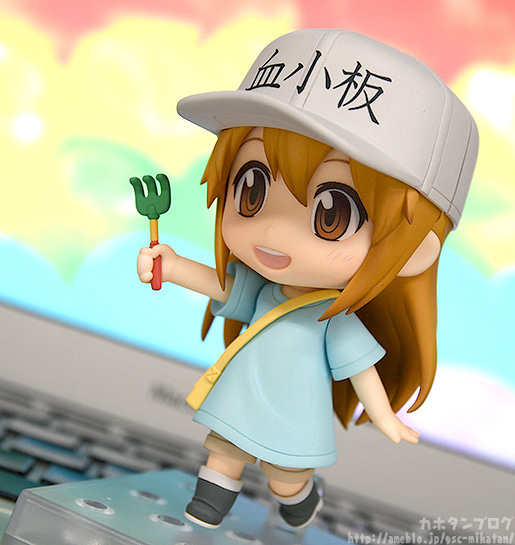 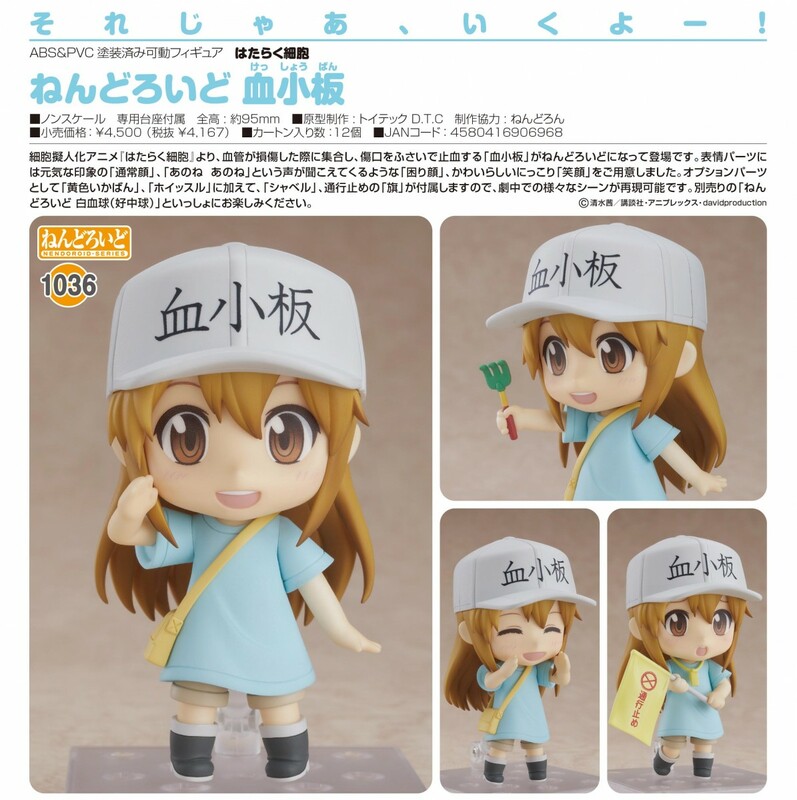 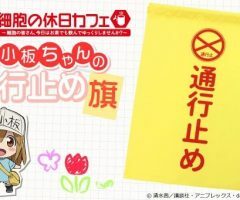 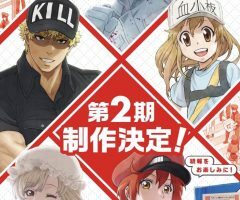 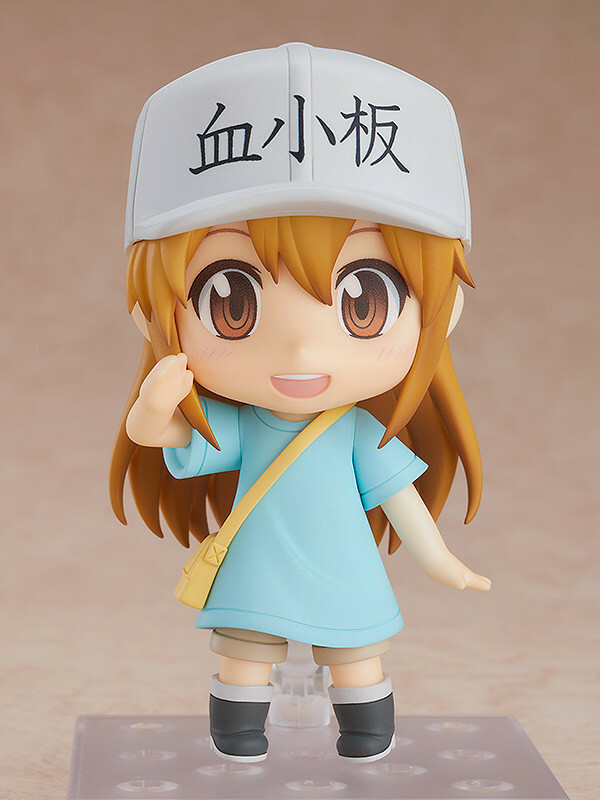 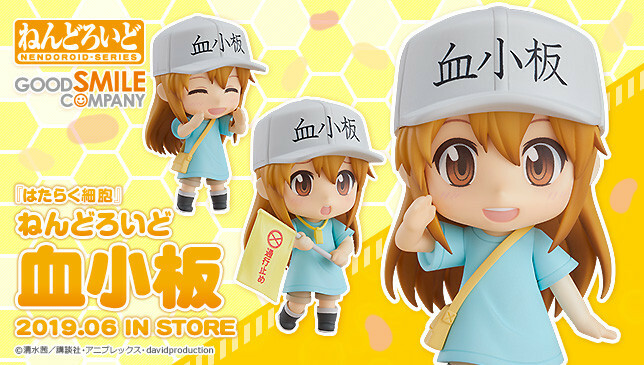 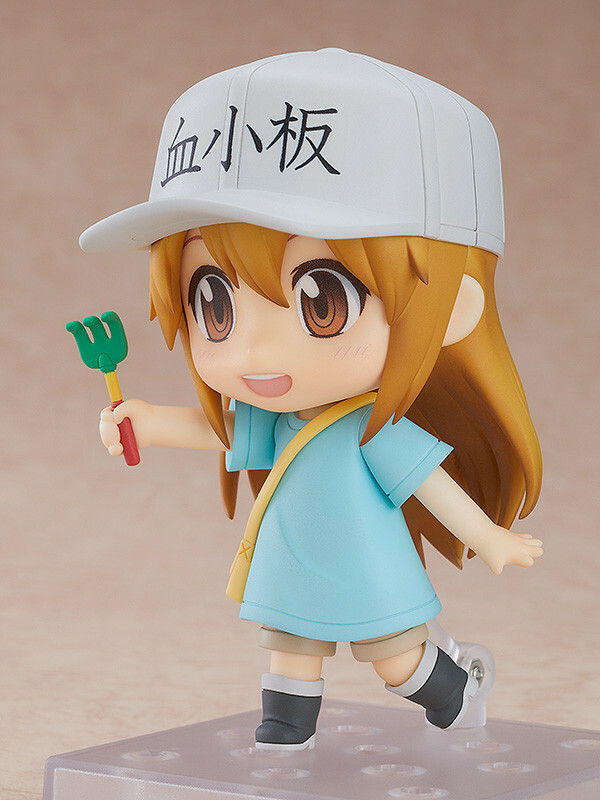 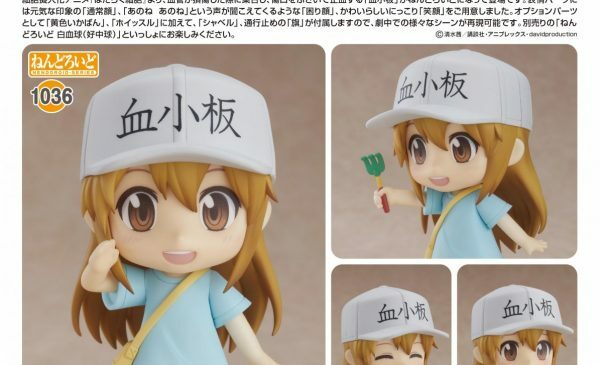 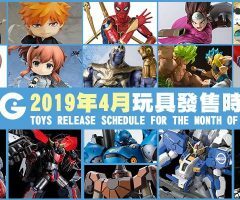 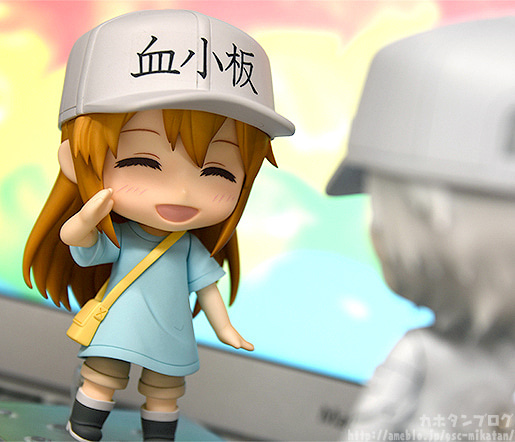 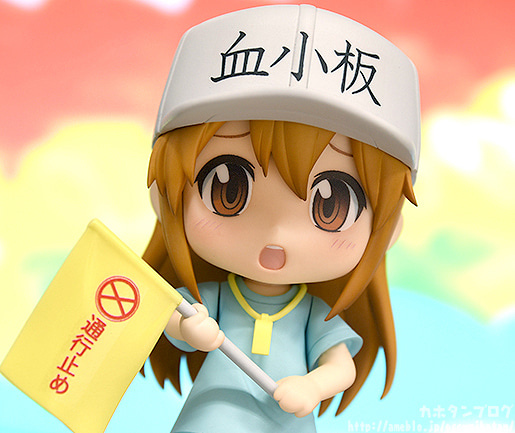 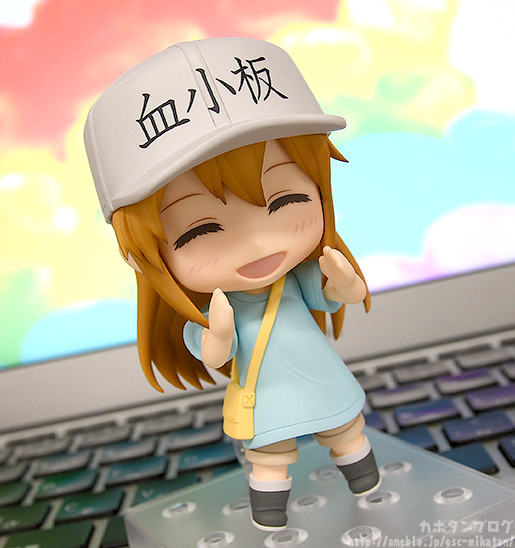 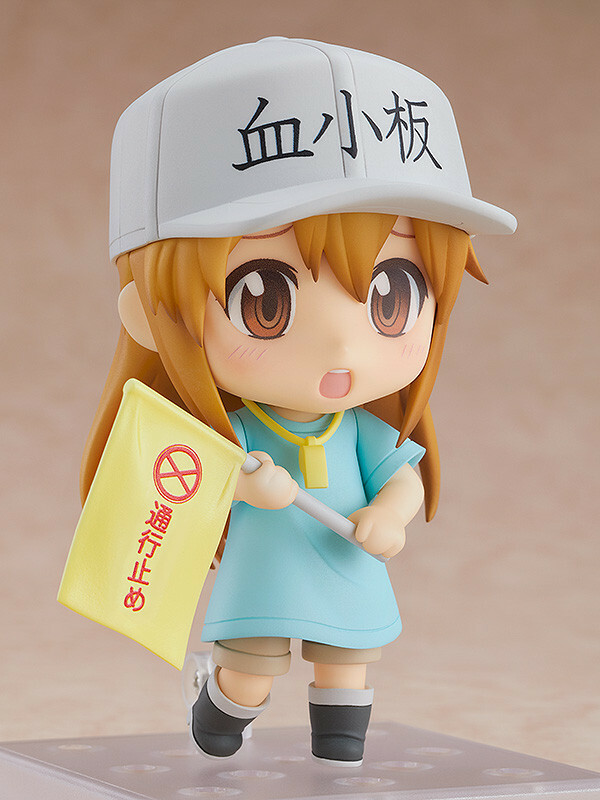 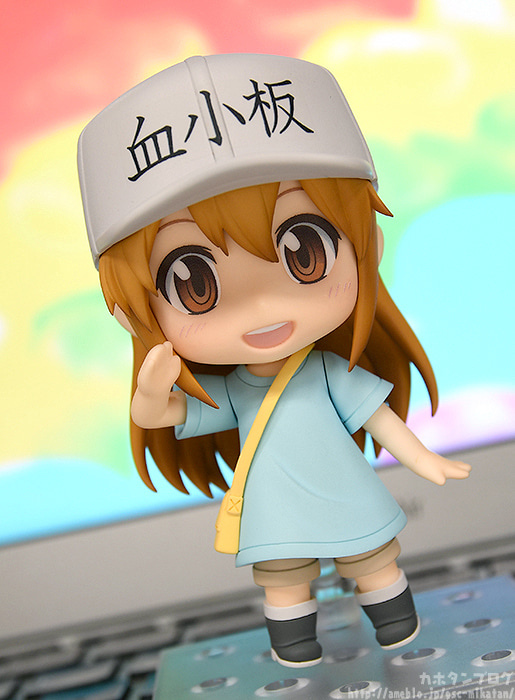 From the popular anime series “Cells at Work!” comes a Nendoroid of the blood component whose job it is to protect wound openings and stop bleeding when a blood vessel ruptures – Platelet! 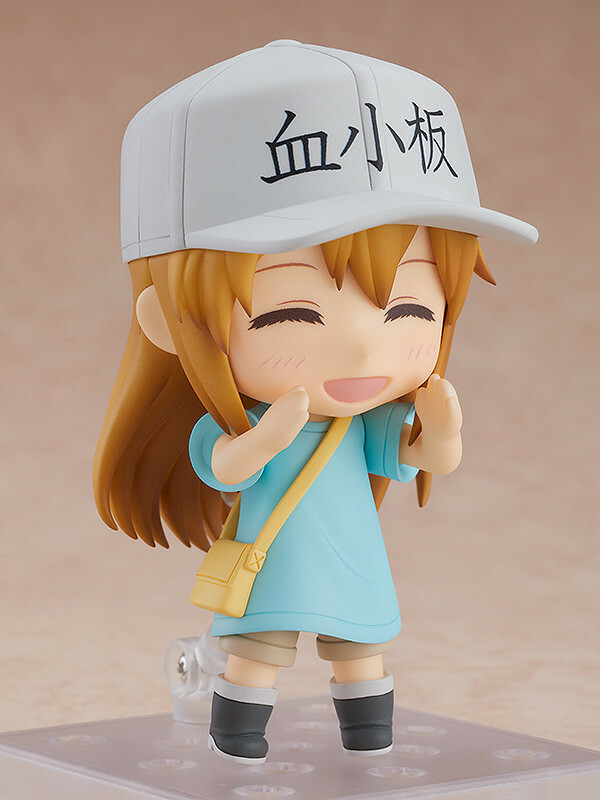 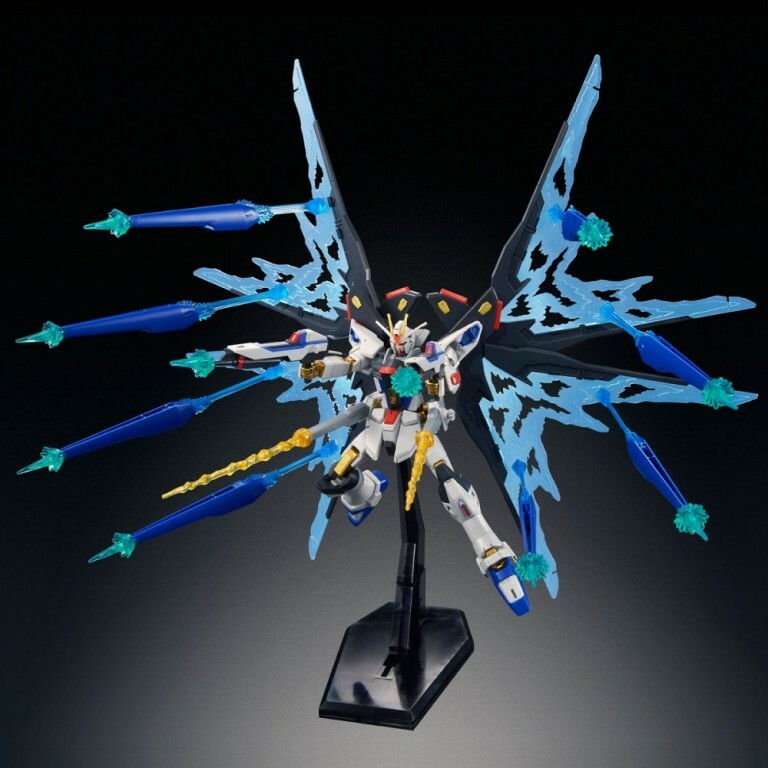 She comes with three expression including her standard expression, a troubled expression as though saying her line, “You see, you see…” and a smiling expression! 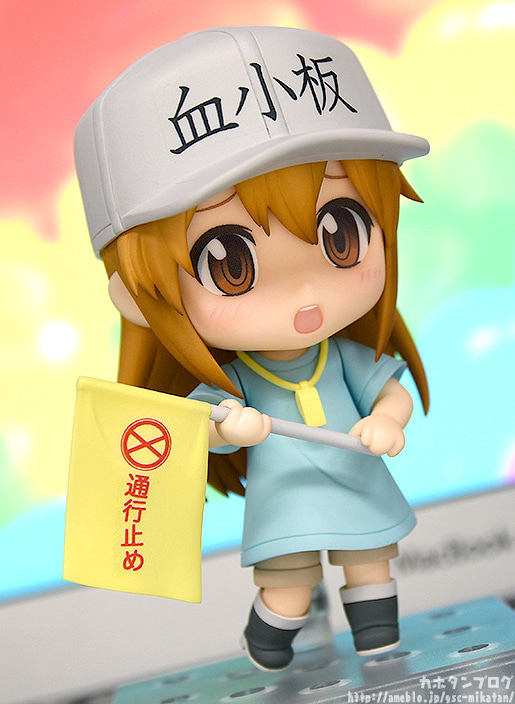 She comes with several optional parts including her yellow bag, whistle, toy rake and flag for stopping traffic! 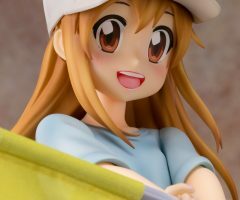 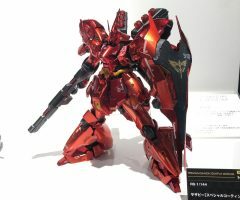 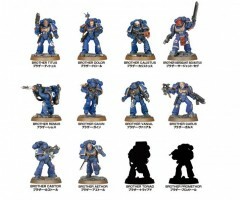 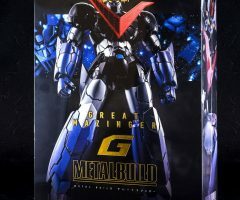 Have fun recreating your favorite scenes from the series! 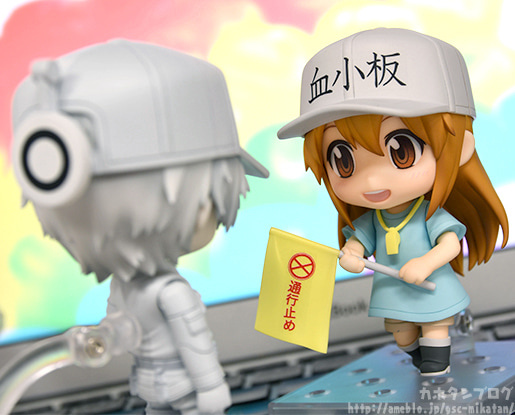 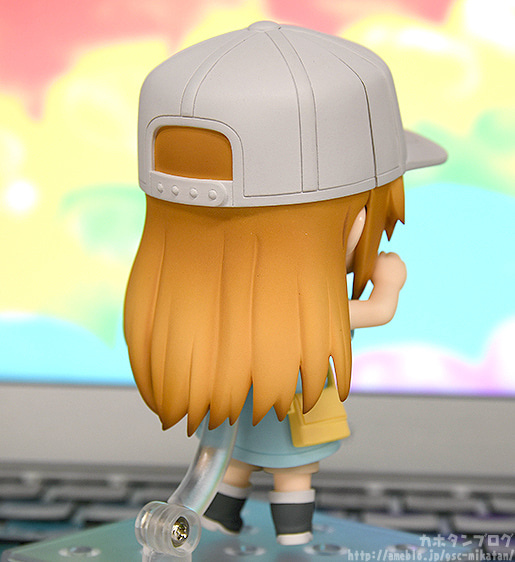 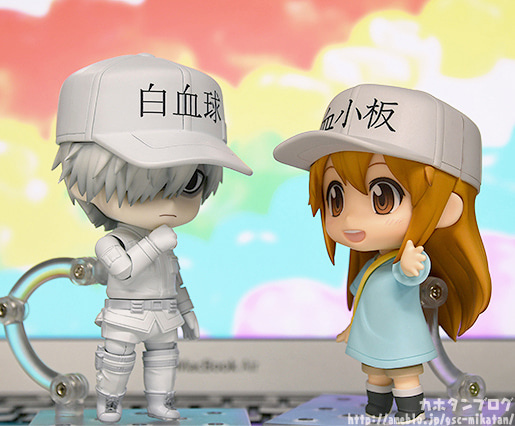 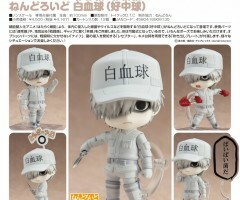 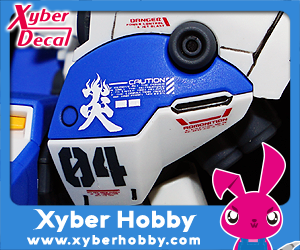 Be sure to display her with the separately sold Nendoroid White Blood Cell (Neutrophil)!